Register for the Redding Road Race, A Run For The Cows today! This event supports a first-come first-serve waiting list. You can join the waiting list now. Selection from the waiting list starts on January 31, 2019 at 12:00am EST. 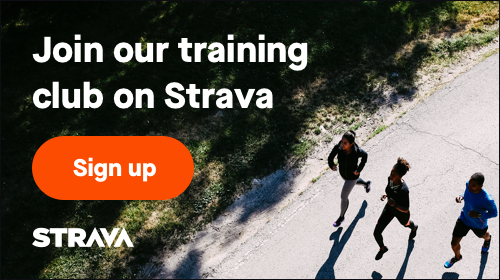 To join the waiting list, please Login to RunSignup or Create a new RunSignup account first. If you have already joined the waiting list, please Login to RunSignup to view your waiting list status. Are you sure you want to permanently delete this lottery entry? This cannot be undone.